How do I get Gems? 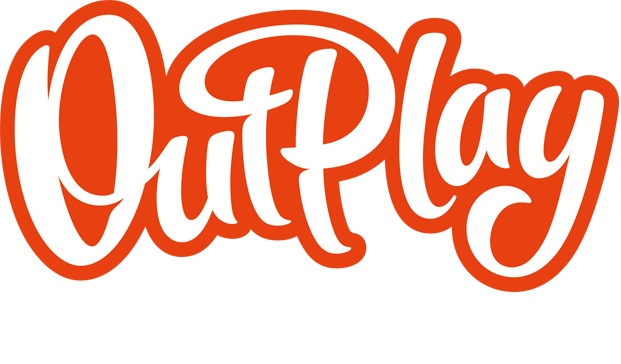 – Outplay Entertainment Ltd.
By purchasing directly from the in-game Store! Keep an eye out for Sales and Special Offers.